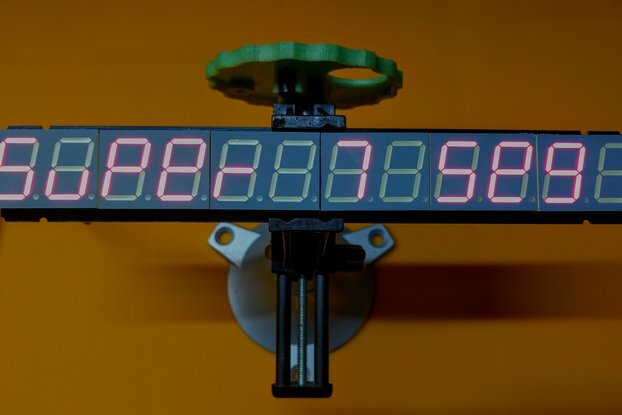 Founded in 2013, Maniacal Labs is two engineers designing and building a variety of unique electronics kits. I've used all-pixels and the bibliopixel library in at least 5 projects now. 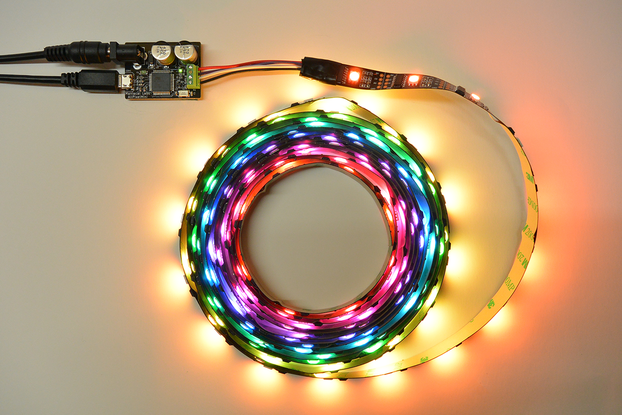 It's really is like a video card for addressable LEDs. Please keep selling these! It soldered right up and did the thing! Found this handy for preventing a Smoothieboard from being powered over USB. Off means off! Used heat shrink tubing for a case. 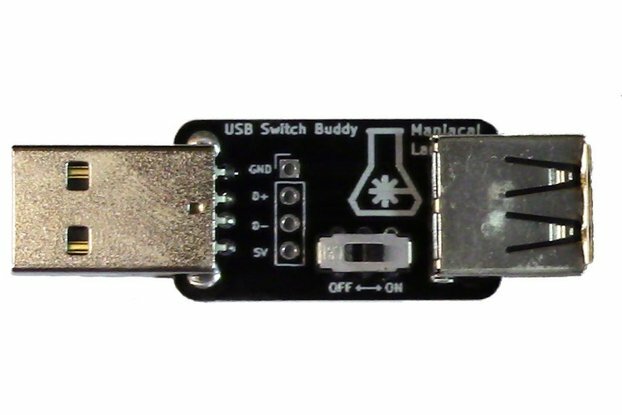 It would be cool to have a real enclosure as well as a version that goes on the other end of the USB cable. It works just like you'd expect. I typically build the same thing for my projects, so this saves me time. I would appreciate the option to power the RPi using the 5V input, though. I just added another wire to supply the 5V port on the RPi. The video did a great job explaining how to put everything together. It was my second time soldering anything and I was able to get it up and running very quickly. Being the same form factor as the pi 0 makes it very easy to install into your projects. This is just what I was looking for for running an RGB led lighting setup in our game room. 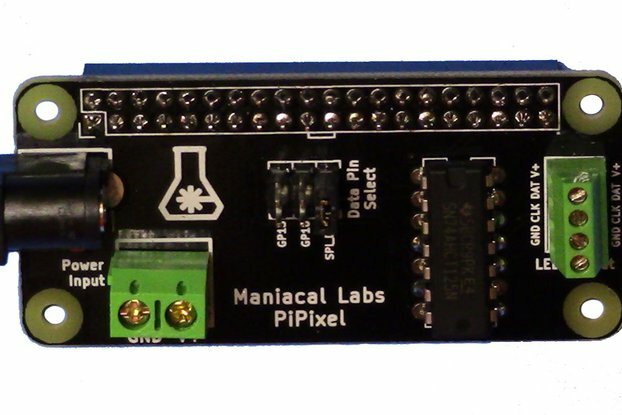 The hardware works wonderfully, the bibliopixel library is great and being actively developed. I even had one of the developers turn around a feature request for the library in less than a day.